The local district of the Born has a wealth of bars, restaurants and nightlife from which to choose. 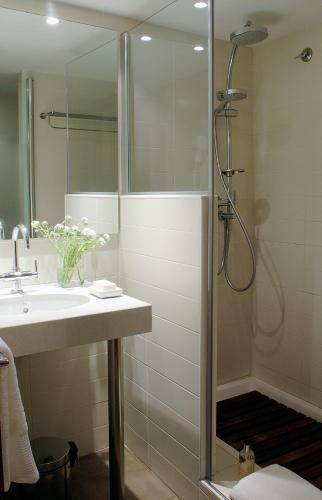 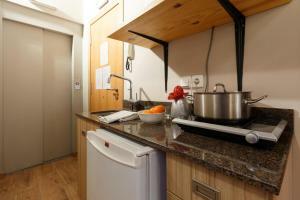 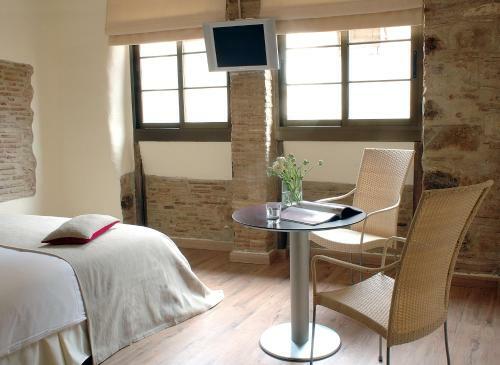 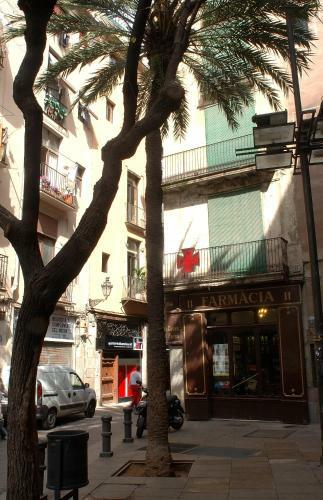 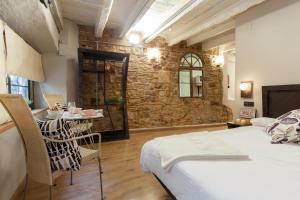 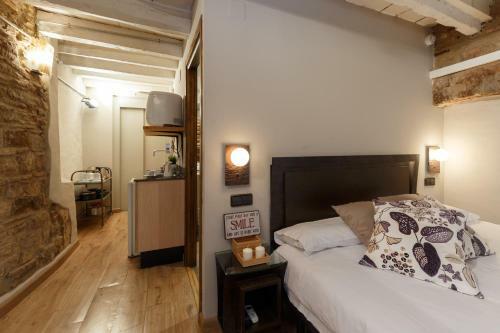 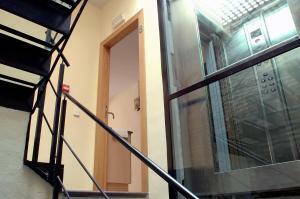 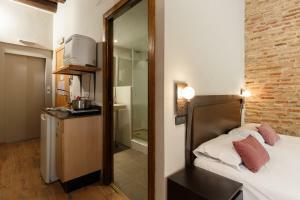 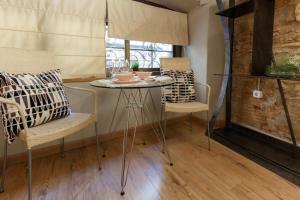 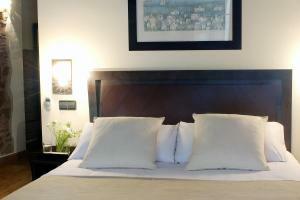 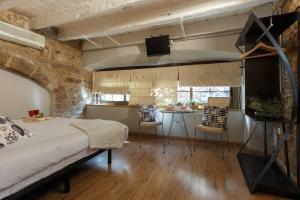 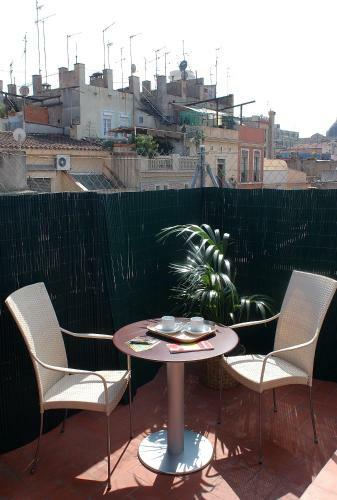 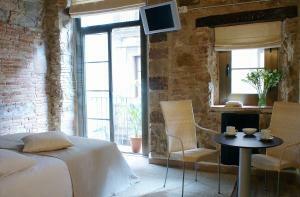 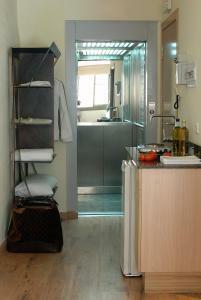 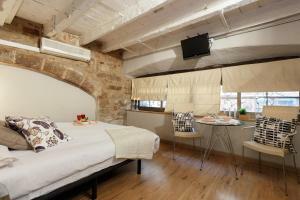 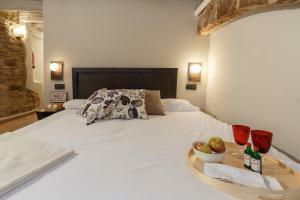 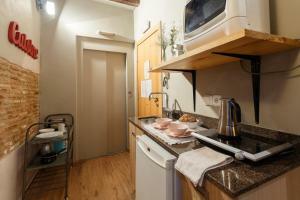 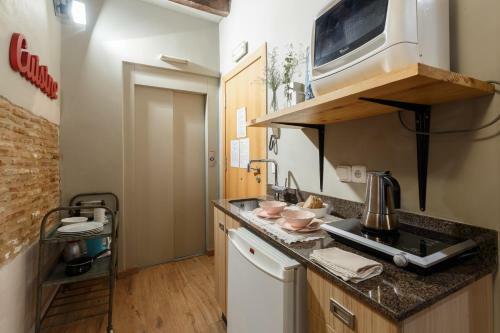 From the Corders apartments you can also walk to Las Ramblas, Barcelona Port and Barcelona Beach. Check-in and key collection takes place at the reception desk located in the city centre (C/Jaume I, 13, 08002 Barcelona) from 15:00 until 03:00. 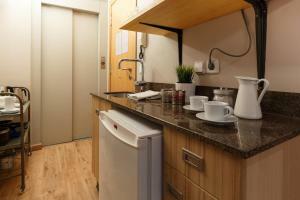 Arrivals after 03:00 must call 30 minutes prior to arrival. 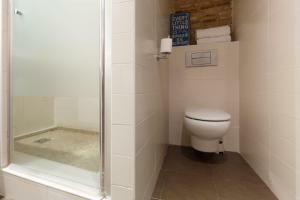 The phone number is on the booking confirmation. 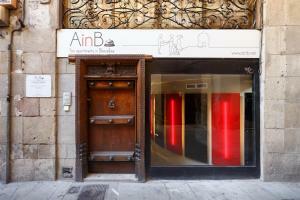 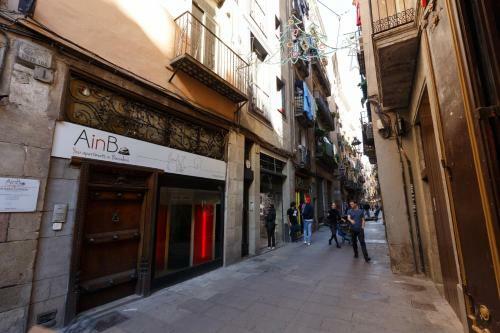 Private parking is available at Carrer de les Carretes 45, 08001, Barcelona. It costs € 20 per day, payable on arrival. 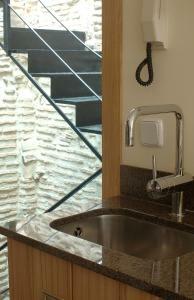 A refundable deposit of € 50 is payable for the car park's remote control. This must be collected at reception upon arrival. 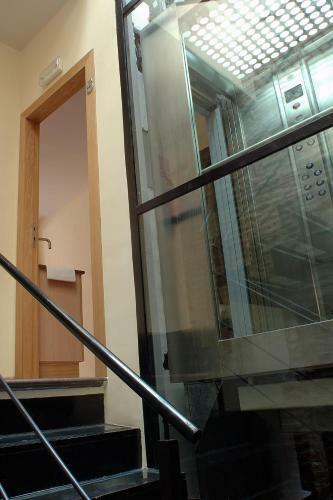 To use this service, please send an email in advance. 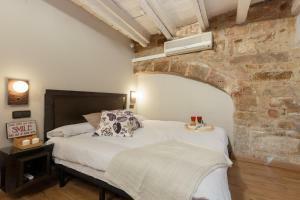 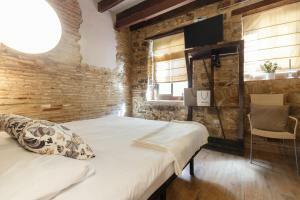 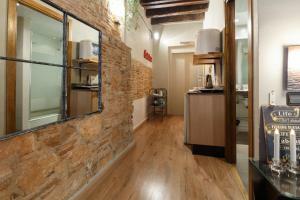 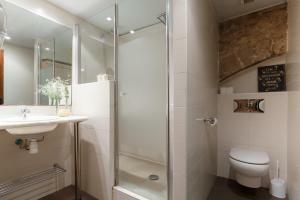 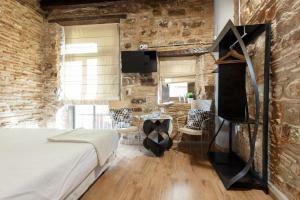 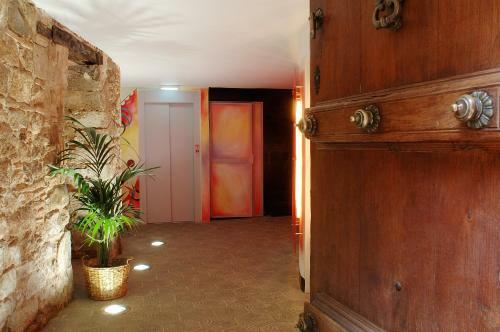 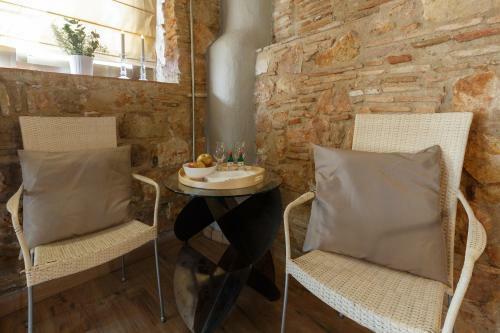 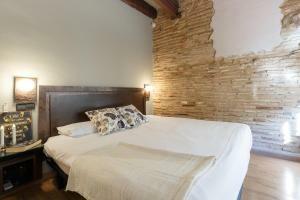 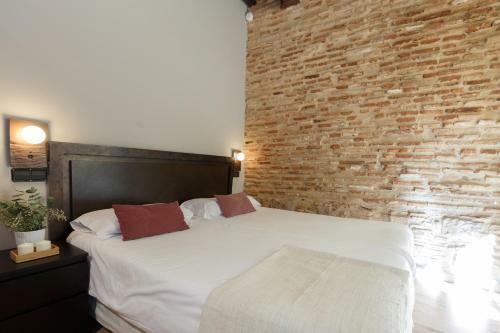 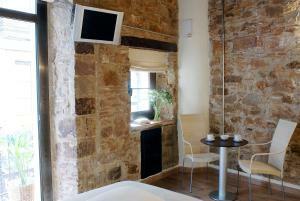 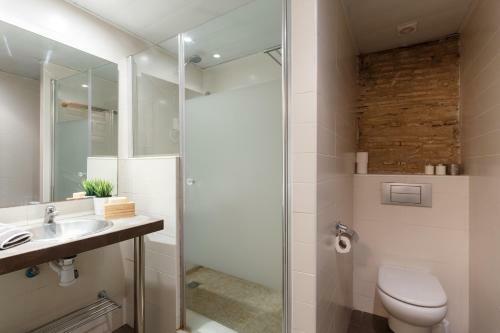 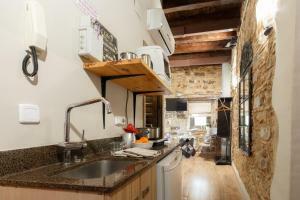 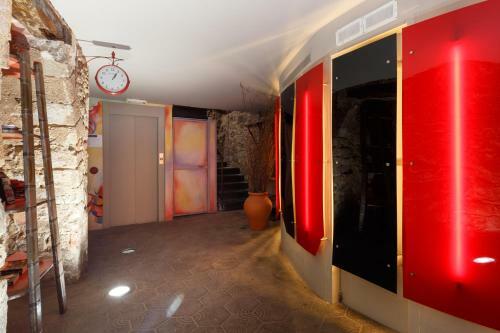 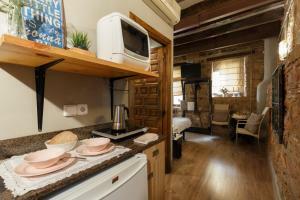 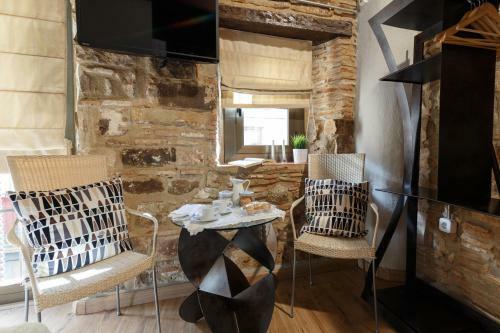 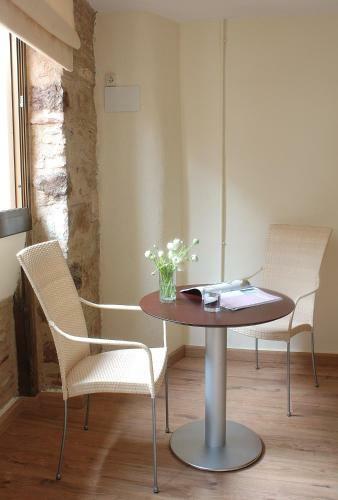 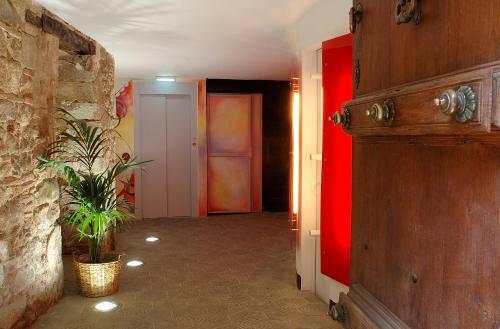 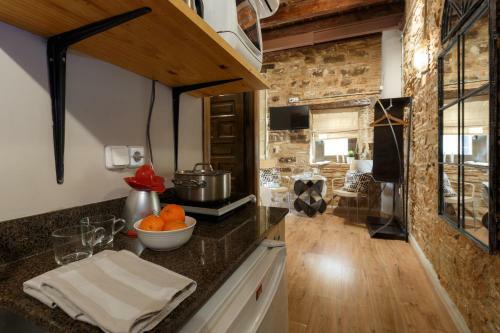 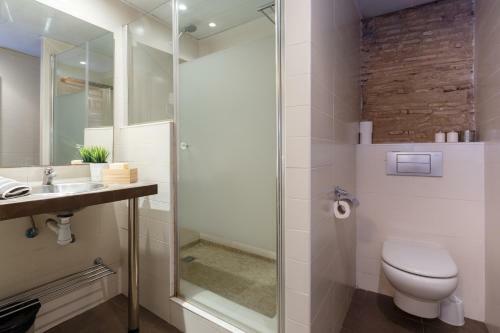 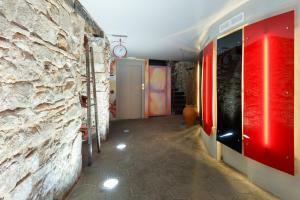 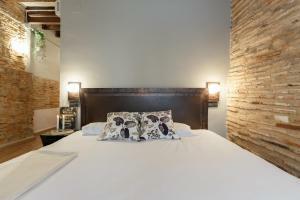 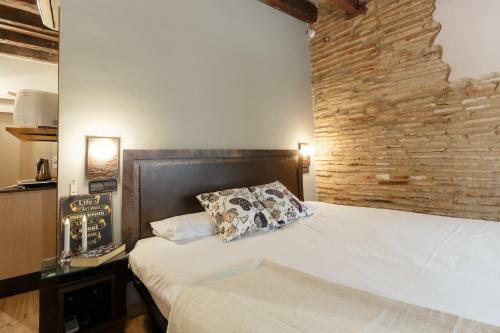 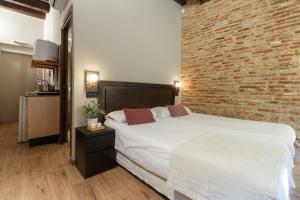 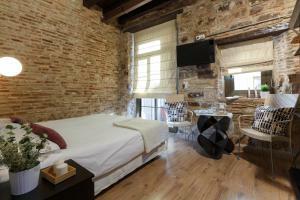 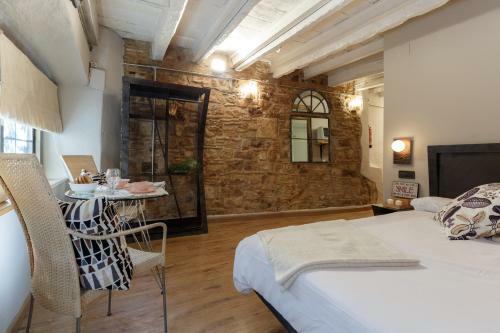 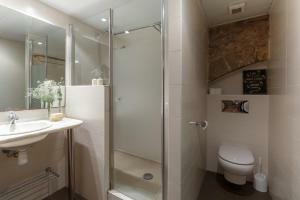 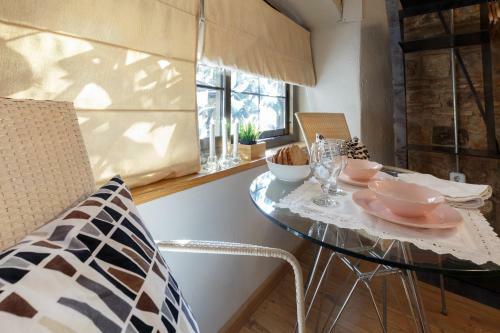 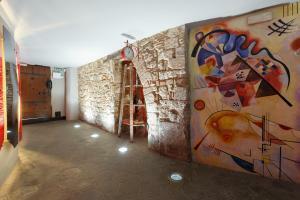 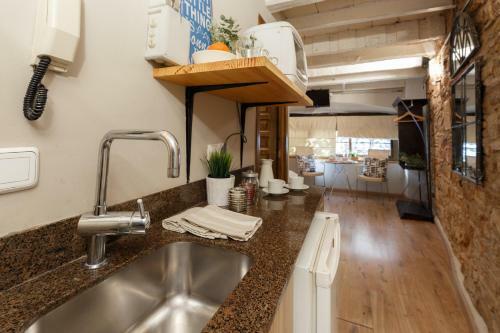 This charming apartment is located close to the Picasso Museum and Santa Caterina Market, in the trendy Born district. 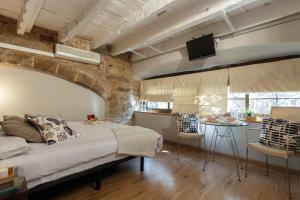 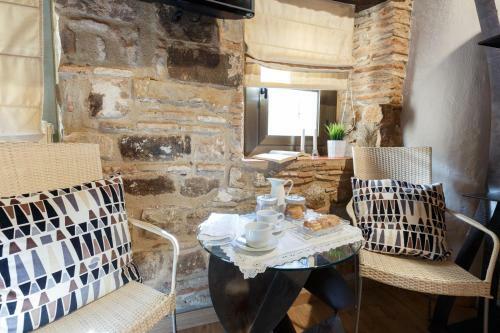 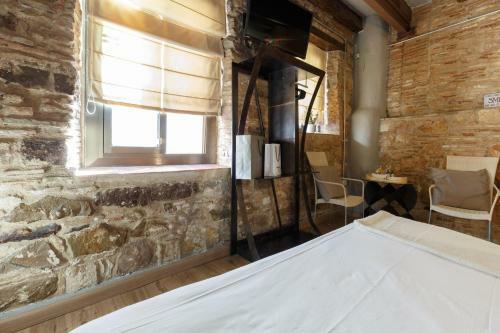 The air-conditioned apartment features wood and original stone walls. 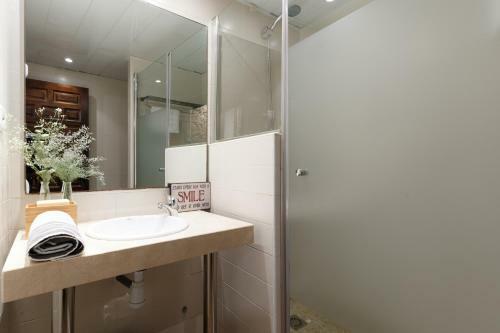 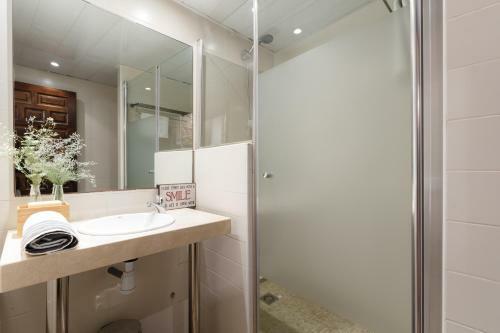 It comes with free Wi-Fi, a flat-screen TV and a bathroom with a hairdryer. 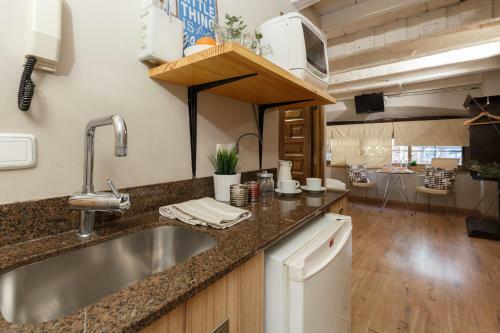 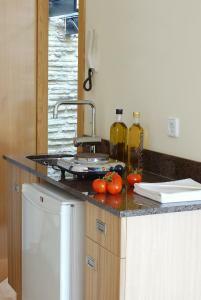 The kitchen includes a microwave and coffee maker. 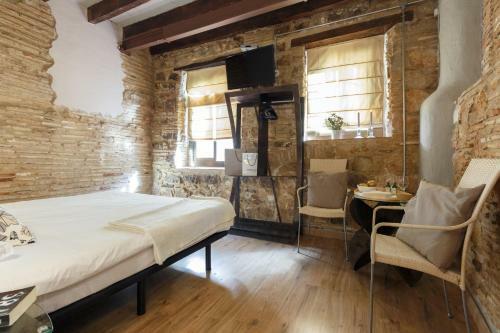 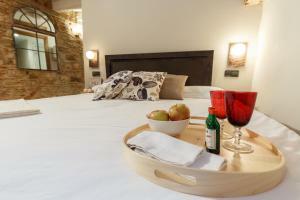 Rate: € 130.50 ... € 185.00; select dates below to get current rates.